1. There is no mobile signal, much more internet connection. 2. Alcoholic beverages and cigarette smoking is strictly prohibited. 3. Spiritual growth will be enhanced after the stay. 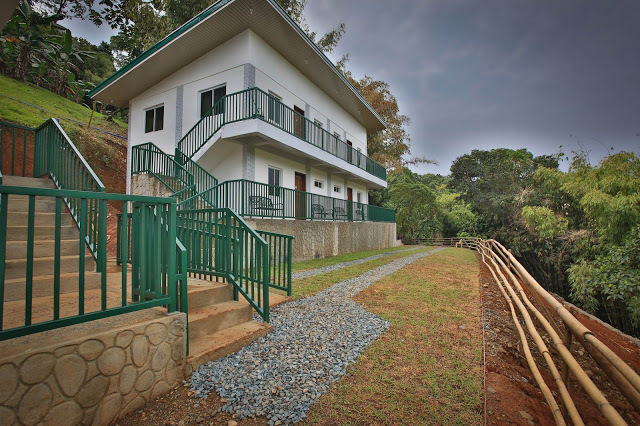 On one weekend, we were lead to the mountainous estate in Brgy. Silangan, San Mateo, Rizal, Philippines to discover a tranquil place yet filled with adventures. 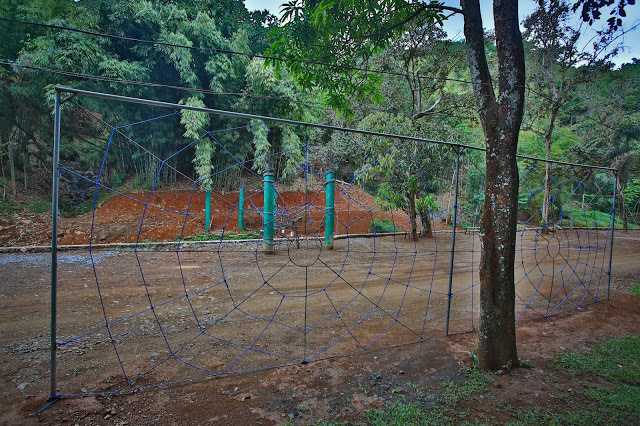 Explore Experience, and Enjoy is the theme of this recreational resort. The Eartheaven signifies the coming together of both earth and heaven that will touch every visitor physically and spiritually. 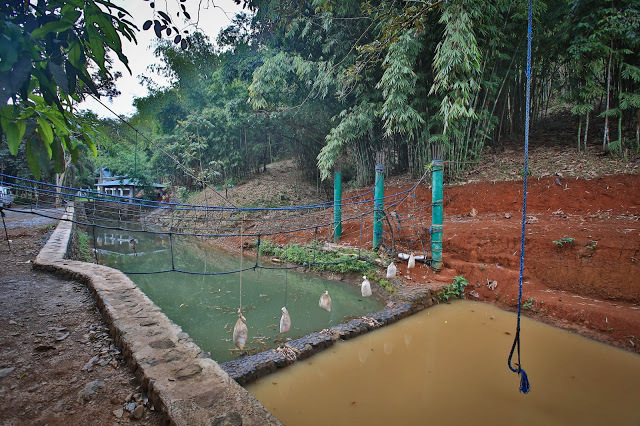 It is a place of recreation, with guided adventures and wholesome retreats. The focus is mainly on family bonding and enjoyment. 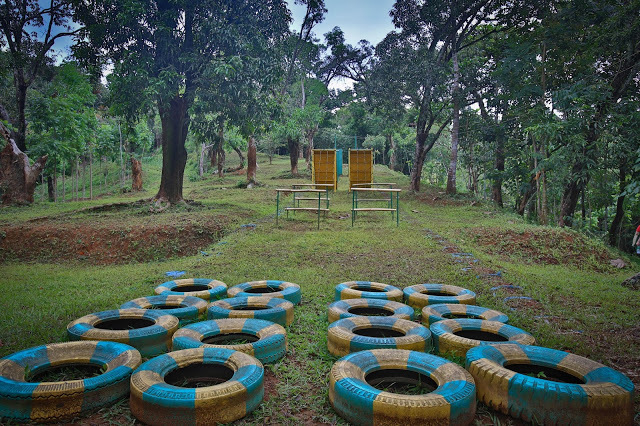 The vast property allows guests to experience and discover its nooks and crannies with organized activities perfect for retreat and recreation. Trekking activities can likewise be engaged to be able to discover the panoramic waterfalls that surrounds the estate. 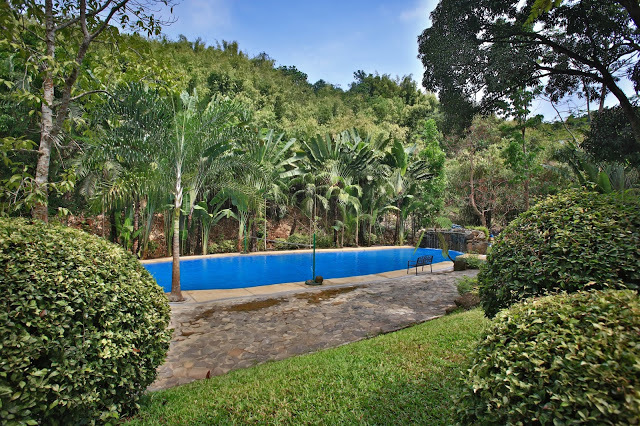 The recreational resort offers packages to guests for a complete enjoyable experience. The package could either be for day pass or multi-day pass. Day Pass includes lunch and afternoon snacks. 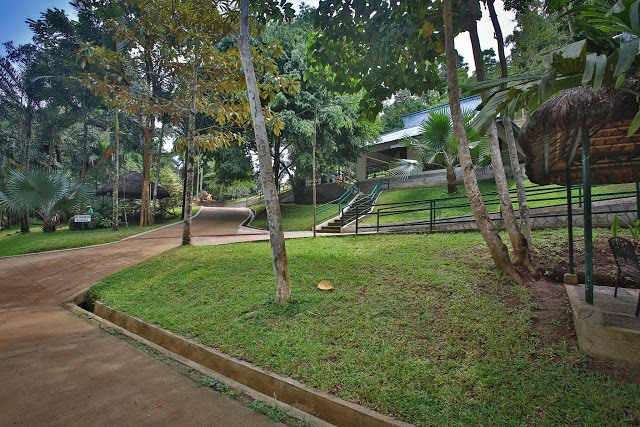 Common facilities can likewise be used, which include: swimming pool, toilets, showers, gardens and the trail. 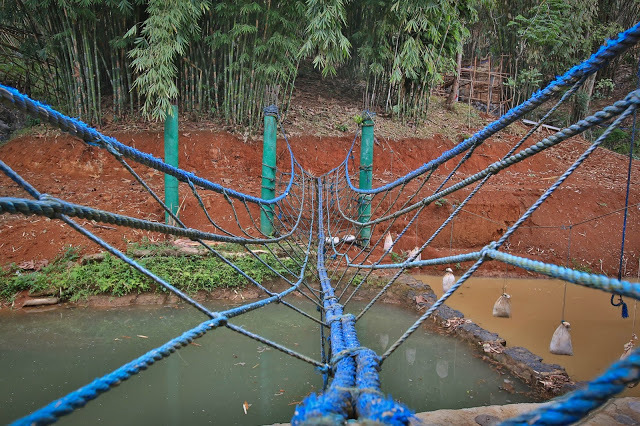 For adventure-seekers, the resort offers Interactive Facilities such as those in the Plaza and the Lagoon, the Low Rope Bridges, the Puzzles, Slack line and many more. 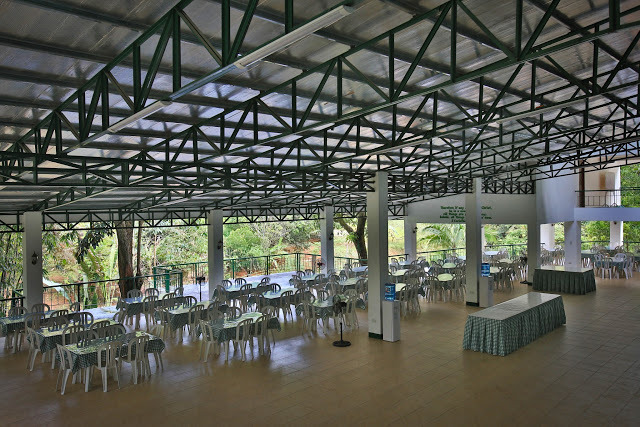 Plenary areas are also available for the group to converge, whether to simply meet or to gather for dining. The Multi-day Pass includes all that is offered for a Day Pass. 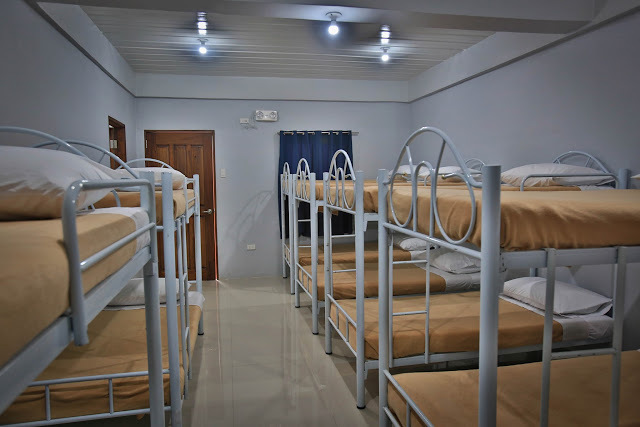 In addition, a choice of accommodation will be provided: dormitory style, kubos (huts) and tents. 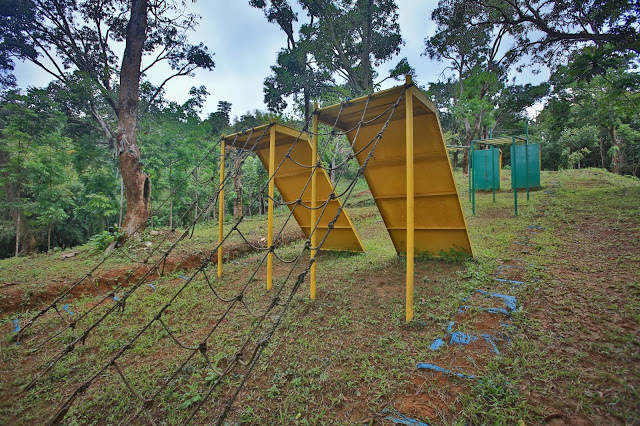 Other activities include: trek to waterfalls, spider web, orienteering, mud crawl, obstacle course, teamwork walk, rope course and rappelling. 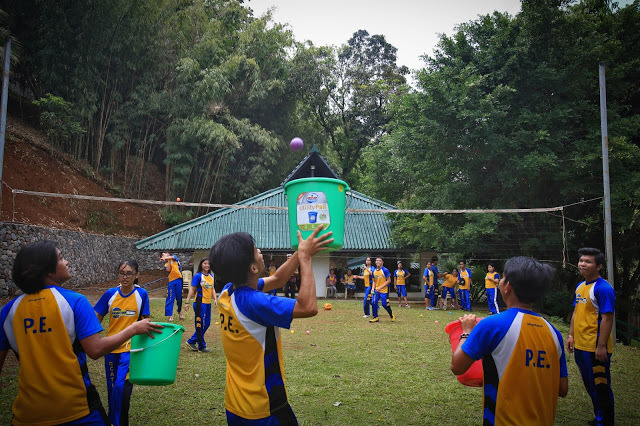 The recreational resort is quite isolated and surrounded by a lush mountain, which is perfect for retreats, field trips, corporate team building and bonding for family and friends.